Handy and handsome. Kasimir perks up his quills to finely grate parmesan, cheddar & co. for pizzas, pasta and gratins. 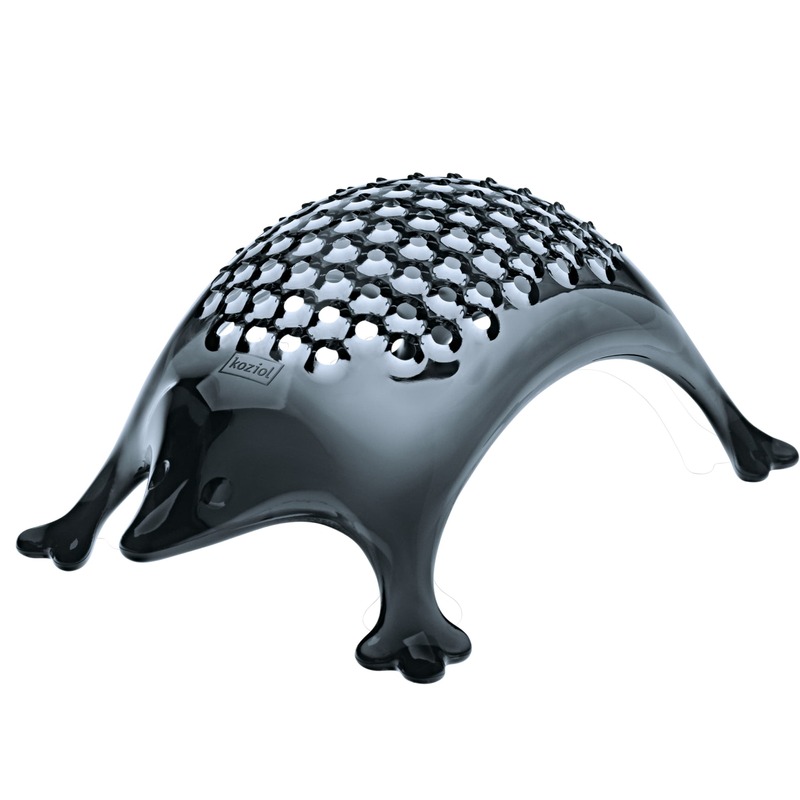 The little hedgehog is the perfect symbiosis of design, function and feeling and an attractive addition to any table or kitchen.